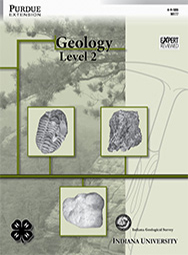 Geology 2 (Grades 6-8) helps youth learn about rocks, fossils, and minerals. Topics include the properties of rocks and minerals, geologic time, fossils, glaciers, and Indiana geology. Students will keep records of their rock collecting, develop an understanding of earth science, and present results of their work to others. 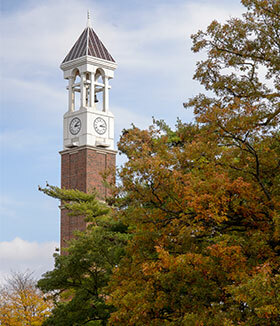 This manual was created with help from the Indiana Geological Survey, Indiana University. 64 pages.